All parish religious education programs (PREP) will begin assessing their students’ knowledge of the faith appropriate to their grade levels this year. In a letter to all parishioners of the Diocese of Wilmington this week, Bishop Malooly writes that religious ed students will be asked to answer questions based on their courses before each parish PREP year ends. 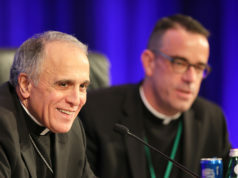 The bishop added that PREP students will be asked to review the results with their parents to reinforce what they have learned, “while also creating additional discussion about their faith” at home. 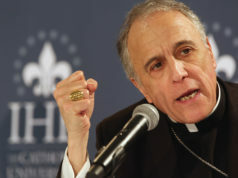 “We already have a national curriculum” for religious education, Bishop Malooly told The Dialog. “The assessment should be very helpful to all of us to measure the success of our witnessing our faith to our young and reinforcing our teaching. Deacon Michael J. Stankewicz, secretary of the diocesan Catholic Education Department and director for the Office for Religious Education, spearheaded the assessments initiative for the bishop’s catechetical priorities with a committee of parish catechetical leaders and priests. “All we’re trying to do is add a new level of seriousness about religious education,” Deacon Stankewicz said. Father Joseph W. McQuaide IV, associate pastor at Holy Cross Church in Dover, served on the team of religious educators who developed the assessment. “The parish catechetical leaders were the backbone of it,” Father McQuaide said. He said the committee first looked at the diocesan curriculum in place for parish religious education and developed the assessment’s questions based on what each grade-level is being taught. Parish programs can use religious textbooks from a variety of publishers that reflect each grade’s curriculum. Those texts also helped the committee keep the assessment fair, so “we’re not testing second graders at seventh grade level,” Father McQuaide said. The new program will help the diocese make sure students aren’t just getting “warm and fuzzy feelings” about Jesus, but learning about Jesus and knowing why he’s important,” the associate pastor added. Cindy Krebs, the new director of religious education at Holy Cross Parish in Dover, said the parish averaged 300 to 400 students in religious ed classes either on Wednesday and Thursday nights or at summer session. She coordinates 38 volunteer PREP teachers during the school year and about 15 during the summer. Krebs said the assessments will strengthen religious ed classes at the parish. Krebs also credited Father McQuaide for designing the look of the marking key for teachers. It’s a box graphic for each teacher’s convenience that lines up correct answers with the students’ responses to the multiple-choice questions. Mary Kirk, the parish catechetical leader at St. Margaret of Scotland in Glasgow, also served on the assessment development committee. “I’ve been on other diocesan committees and this was an amazing collaboration between 10 team members,” she said. Claire D. Dasalla, director for children’s catechesis at Immaculate Heart of Mary Parish in Wilmington, directs about 35 volunteer teachers and teen aides at a religious education program for about 250 students. She also worked on the diocesan committee for the new program and calls it “a very useful tool” that will “help parents get more involved” in their child’s religion classes. Dasalla said the questions will review each grade’s knowledge according to the six tasks of catechesis — knowledge of faith; knowledge of the meaning of liturgy and sacraments; moral formation; how to pray; how the Christian lives within the community and participates in the life of the church; and promotion of missionary spirit. I am pleased to speak with you about our new diocesan Student Assessments for parish religious education programs (PREP), which will begin this year. 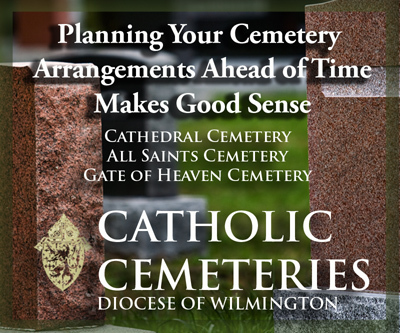 You may recall that one of my four priorities for the future of the Diocese of Wilmington is the “Renewal of Catechesis.” Several initiatives have been undertaken by our Office for Religious Education to support this priority. One particular initiative is the development of student assessments and it represents a specific recommendation from my advisory commission that focused on the Renewal of Catechesis. As a diocese we want to ensure to the best of our abilities that the children in our PREP programs learn specific aspects and tenets of the Catholic faith in their overall religious education instruction. The assessments are one way to determine what and how much students in religious education have learned in a given year. It is my hope that the assessments will establish a foundation to involve parents more than ever in their children’s catechetical learning. The assessments will be done toward the end of the PREP season. 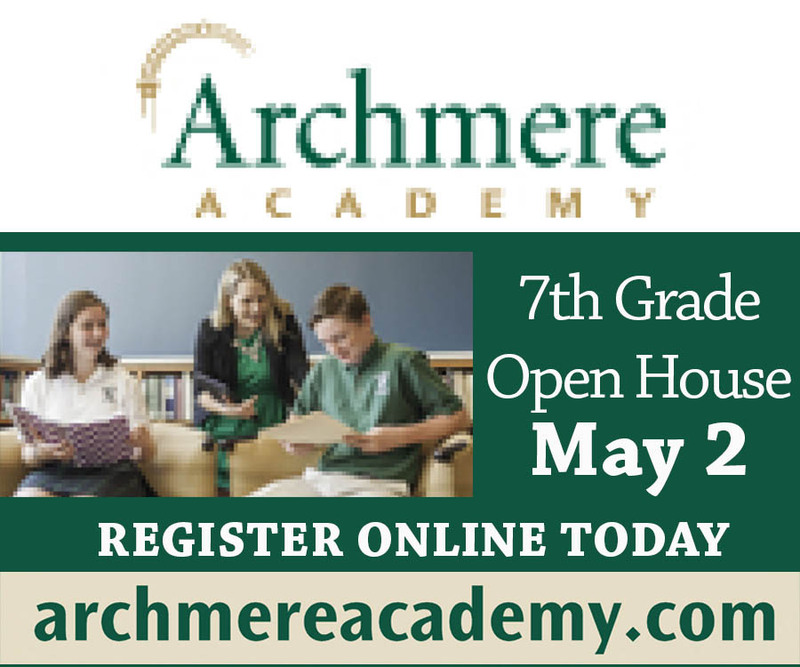 Students will be asked to review their results with their parents, with the goal of reinforcing what they have learned, while also creating additional discussion about their faith. With this enhanced foundation, I sincerely trust that religious education will not simply stop at the end of the PREP year. The results will then be shared with the next year’s catechists, helping them to prepare their classes with knowledge about how their new students performed in their prior grade. Our children are assessed in virtually everything they do, including sports activities. As such, the assessments should be viewed only in a positive manner. They are merely one dimension of a holistic catechesis. Over time, our hope is that students will develop a greater sense of confidence and understanding about their Catholic faith. For those who may have additional questions about the assessments in your parish program, please see your parish catechetical leader. “Catechesis is a pivotal dimension of the church’s pastoral activity and a significant element in all the church does to hand on the faith” (Nations Directory for Catechesis, 19. C). All of us share in this pastoral activity: parents, family, catechists, clergy and religious. I pray that we all will do our part to hand on our Catholic faith with joy, hope and love. Please accept my thanks for all that you do in your own way to help pass on our Catholic faith.